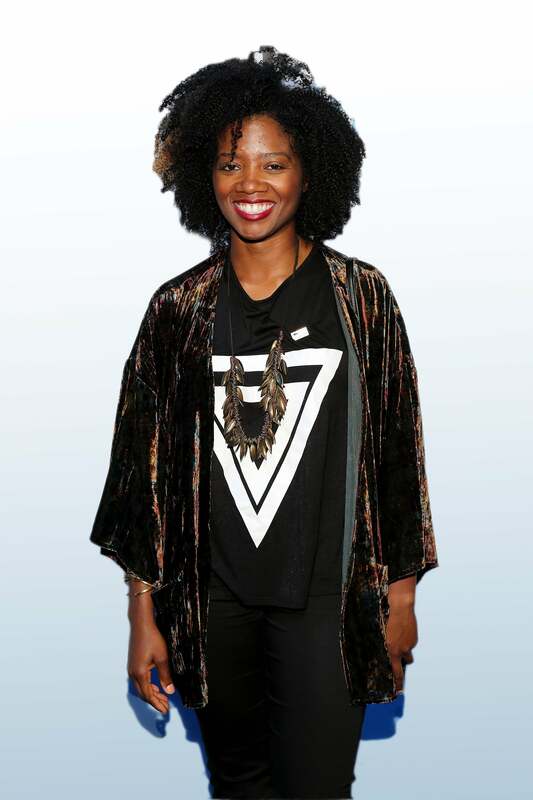 From tech stars to fashion mavens, these incredible young women personify #blackgirlmagic in every field. 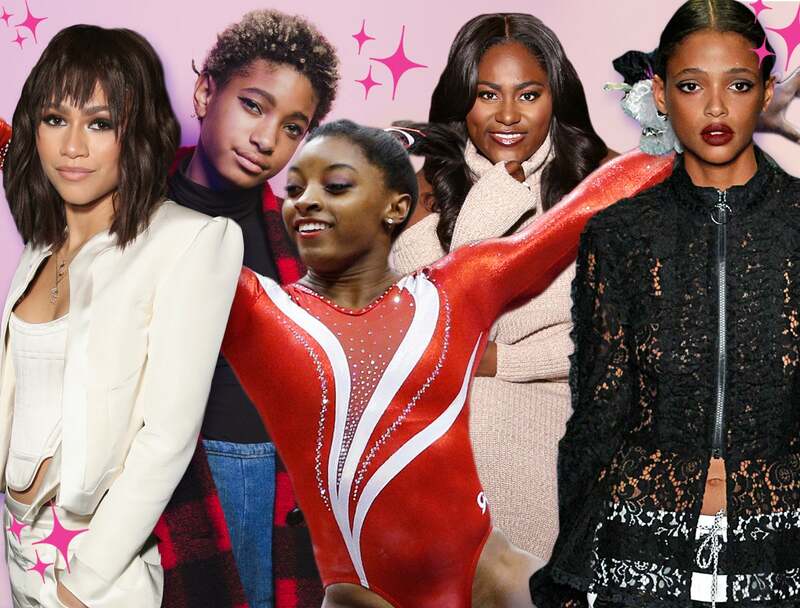 These incredible young women personify #blackgirlmagic in every field. WILLOW SMITH. 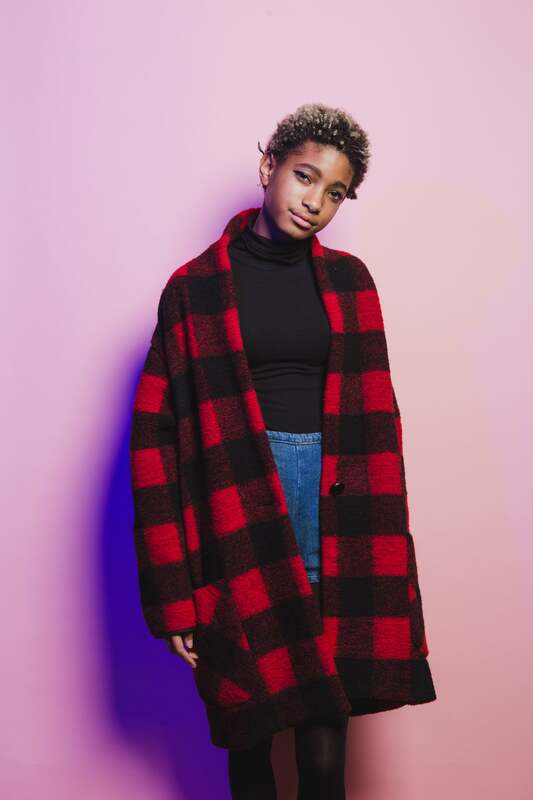 The 15-year-old Smith gives life to the #carefreeblackgirl in all of us. The singer pushes boundaries, and has carved out a unique space of her own. AJA NAOMI KING. She used to freeze up in auditions as a kid. Lucky for us, King, 31, overcame stage fright and now wows as Michaela in How to Get Away With Murder. FKA TWIGS. This classically trained British dancer burst onto the music scene in 2012 with her debut, EP1. Since then, Twigs, 28, has held our attention with her eclectic style and sound. KEKE PALMER. We love watching the 22-year-old Palmer—our homegirl in our head—soar from one career milestone (youngest talk-show host in history) to the next (first Black Cinderella on Broadway). ZENDAYA. If we were to crown anyone queen of the "clap back," it would be 19-year-old Zendaya. 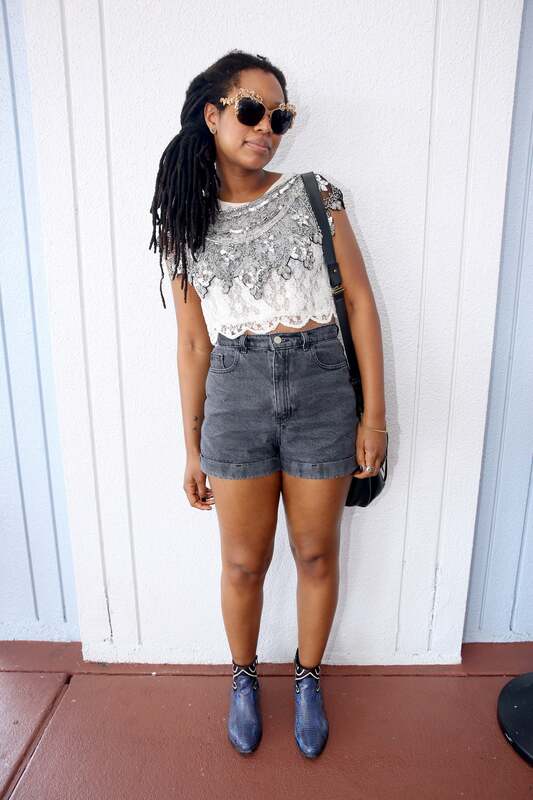 We love that she raises her voice and unapologetically celebrates her Blackness at every turn. QUVENZHANé WALLIS. Since scoring an Oscar nod at the age of 9 (! ), Wallis hasn't slowed down. 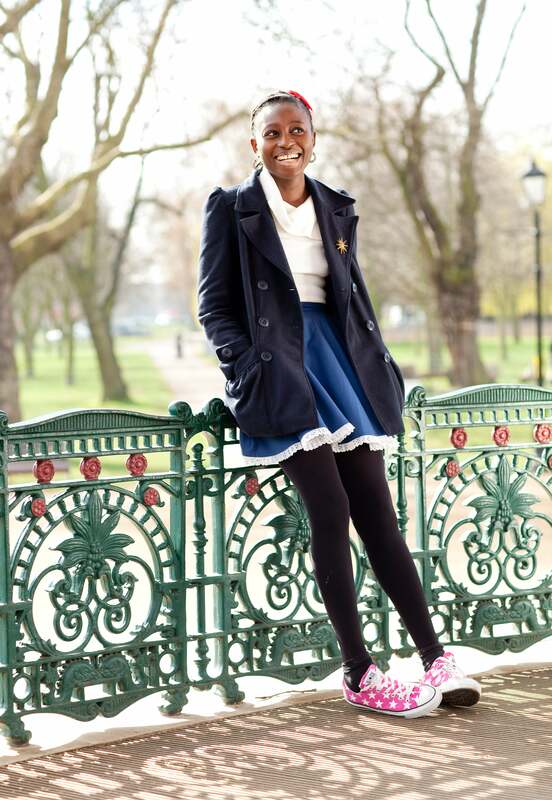 Now 12, and the face of Armani Junior, she most recently inked a four-book publishing deal. 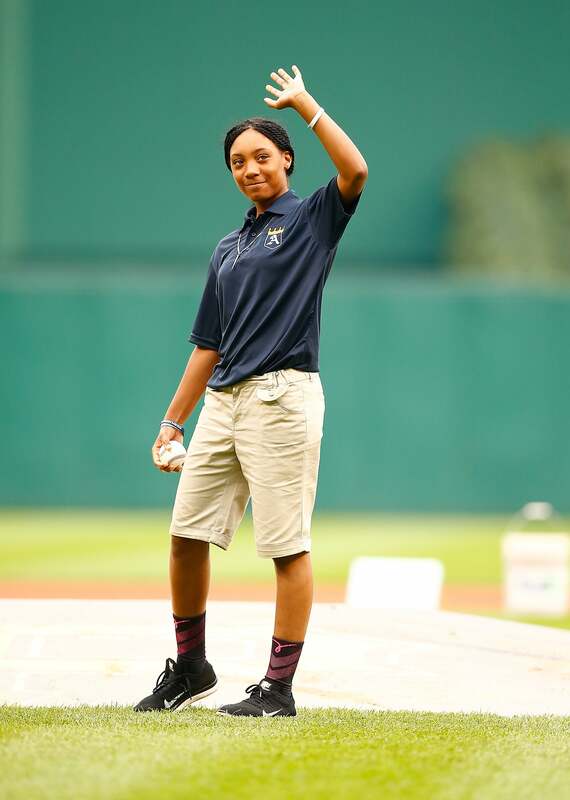 MO'NE DAVIS. A pitch from Davis puts competitors her age to shame: The 14-year-old is the first girl to pitch a shutout in the Little League World Series. Her #blackgirlmagic is so undeniable, Disney plans on making her story into a movie. SIMONE BILES. ln her 13-year career as a gymnast, Biles, 18, has racked up ten gold World Championship medals—more than any other female athlete in her sport. 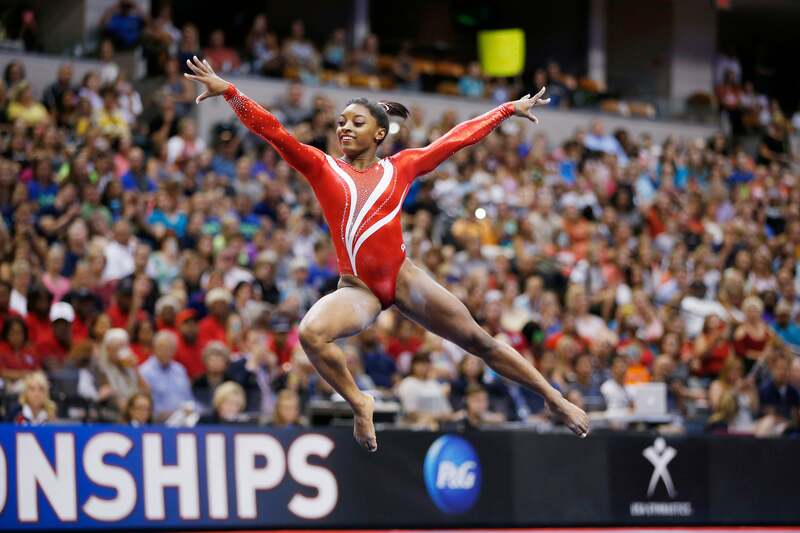 Next up for Biles? The Summer Olympics. GABBY DOUGLAS. The 20-year-old gymnast made Olympic history at the 2012 Games when she became the first Black woman to win the Individual All-Around title. 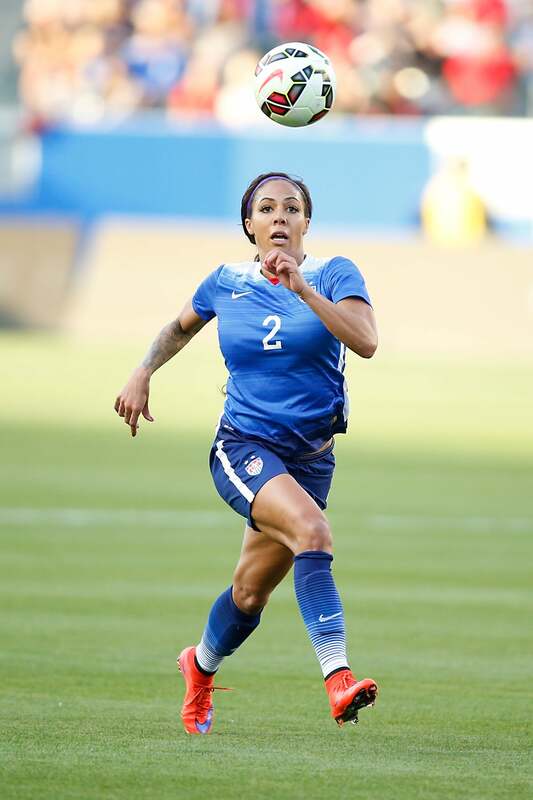 SYDNEY LEROUX DWYER. Who could forget the U.S. Women's National Soccer Team's epic World Cup win last summer? The passionate Dwyer, 25, was key in her team's victory. ALIA ATKINSON. Move over, Michael Phelps. 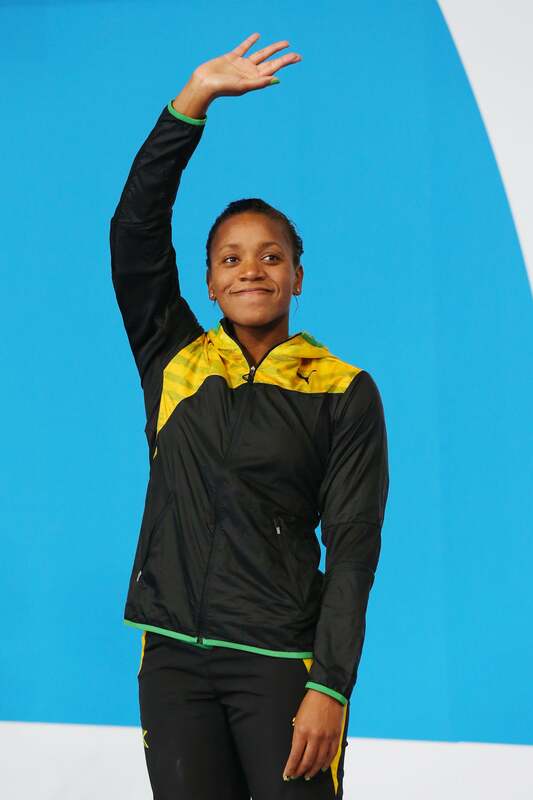 Atkinson is the first Black woman to win a world swimming title: The Jamaican swam the 100m breaststroke in 1 minute, 2.36 seconds. BRITTANY FERRELL AND ALEXIS TEMPLETON. This wife and wife duo takes #blacklove to new levels—the two met and married after protesting in Ferguson. 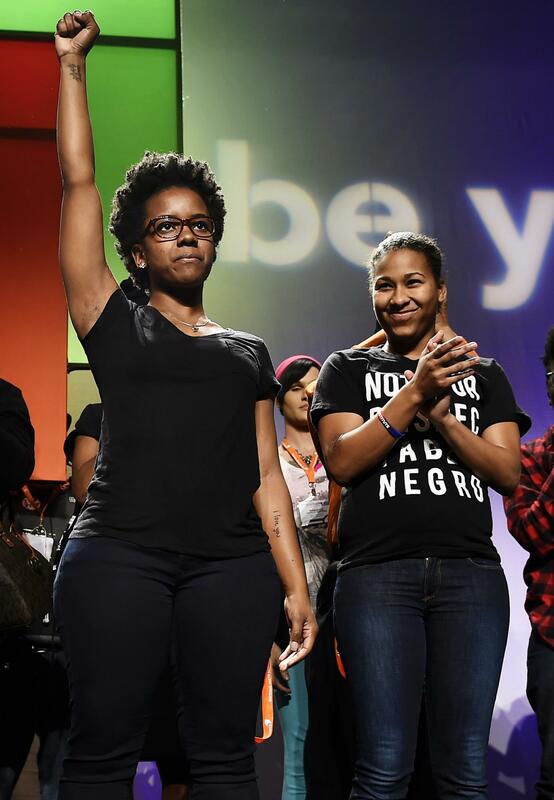 Ferrell, 27, and Templeton, 22, cofounded Millennial Activists United, a youth-led coalition that empowers communities. JESSICA BYRD. 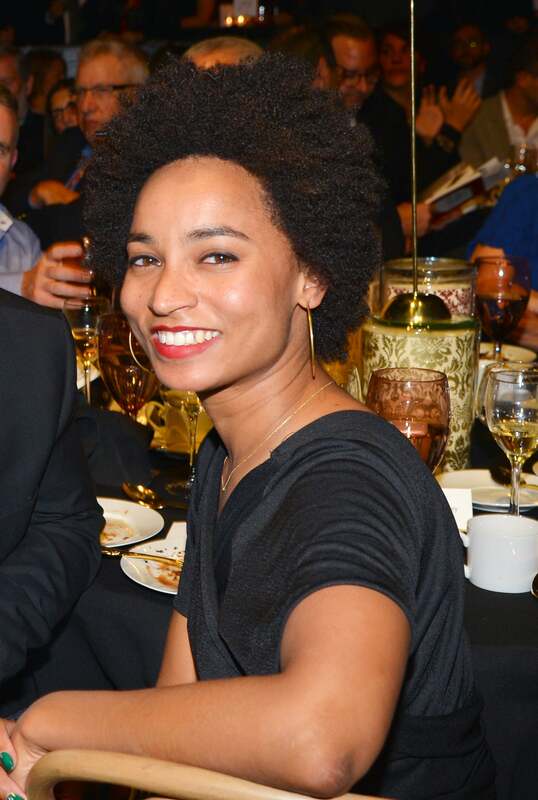 After working to recruit African- American women to run for political office with super PAC Emily's List, Byrd, 28, branched out on her own to create Three Point Strategies—a consulting firm devoted to diverse candidate recruitment. 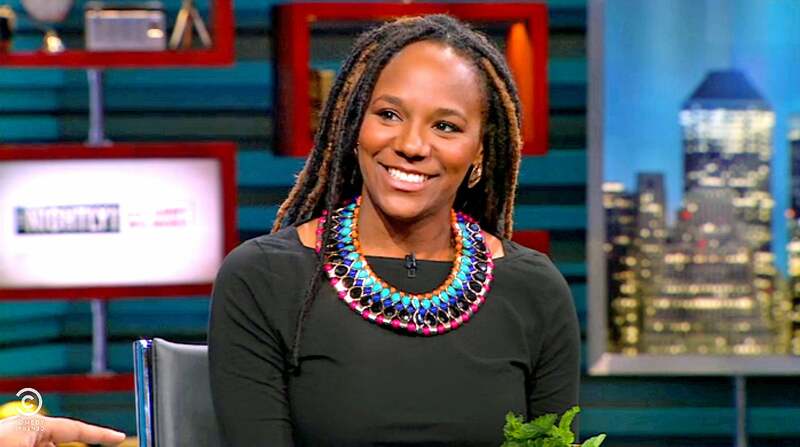 BREE NEWSOME. Need something done? 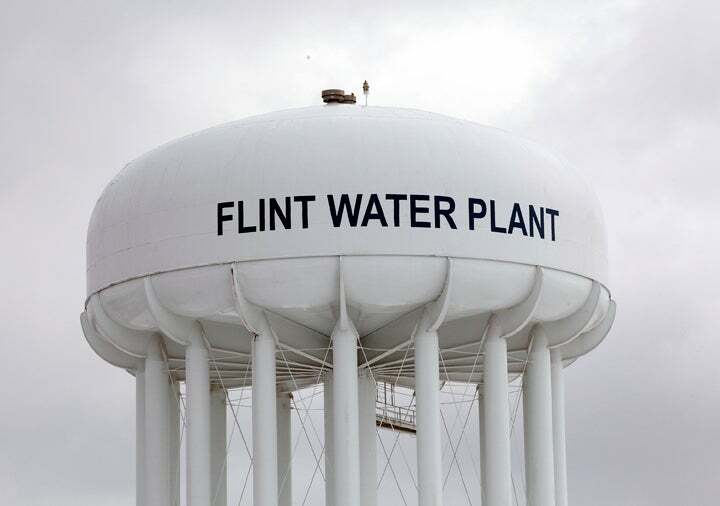 Send a Black woman to do it. Newsome, 30, embodied this mantra when she scaled a pole on the grounds of the South Carolina statehouse and took down the Confederate flag—a revolutionary act of defiance. CLARE BYARUGABA. The impassioned LGBT rights advocate risks her life daily—her homeland is notoriously anti-LGBT. 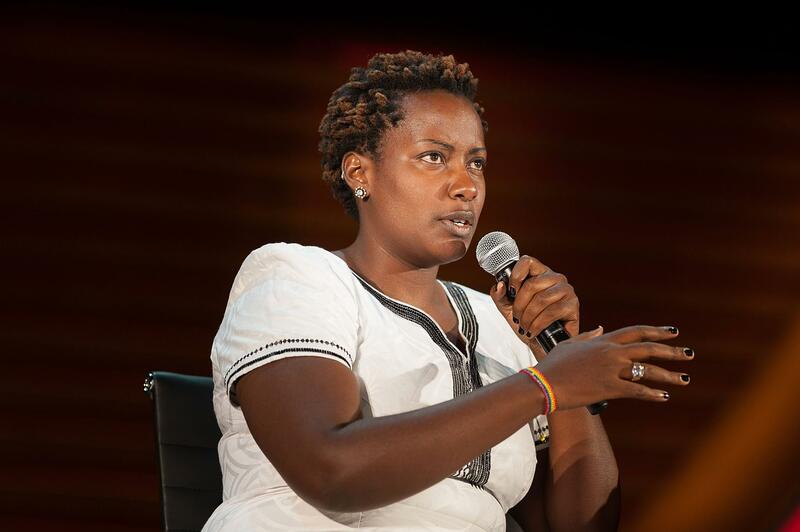 But that hasn't deterred the 28-year-old co-coordinator of Uganda's Civil Society Coalition on Human Rights and Constitutional Law. HELEN OYEYEMI. 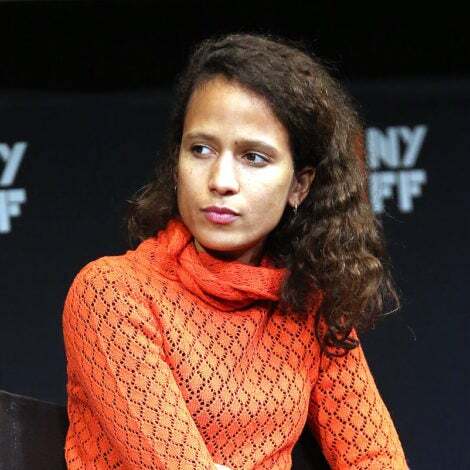 The novelist wrote her first book at 18, and was named one of Granta's Best Young British Writers. Look out for her short-story collection, What Is Not Yours Is Not Yours (Riverhead). RUJEKO HOCKLEY. As assistant curator of contemporary art at the Brooklyn Museum, Hockley is partially responsible for bringing voices from the African diaspora, such as Sanford Biggers, to the forefront. KASHMIR THOMPSON. The Cleveland-born graphic designer, 26, turned her hobby into a business, giving us Black culture-centric accessories our lives were lacking. The cast of Martin on a pillow? Grace Jones on a clutch? Yes, please! ALLISON JANAE HAMILTON. The visual artist, 31, blends fiction and reality in her multimedia work by using taxidermy to create one-of-a-kind pieces. LATOYA RUBY FRAZIER. 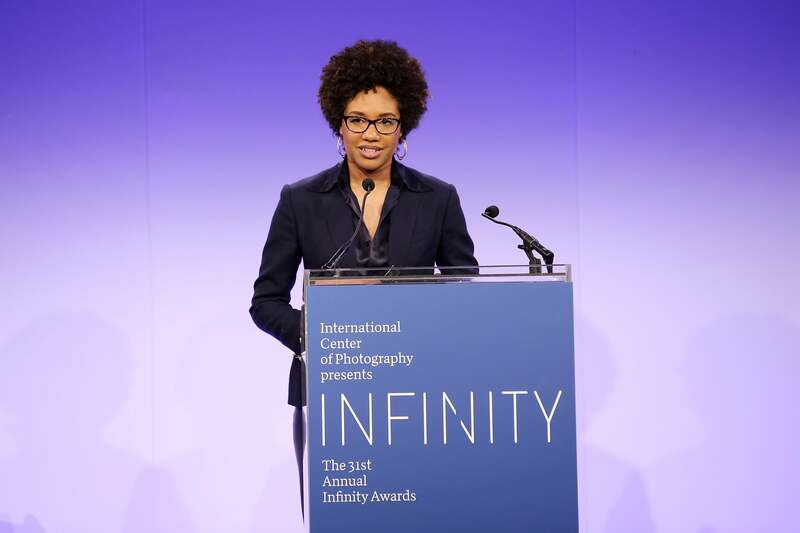 The 34-year-old photographer-professor was awarded a $625,000 MacArthur Genius Grant to support her project documenting her family's impoverished Pennsylvania hometown. NJIDEKA AKUNYILI CROSBY. The Nigerian-born Akunyili Crosby paints large-scale pieces that depict modern African and American domestic scenes. ALEALI MAY. 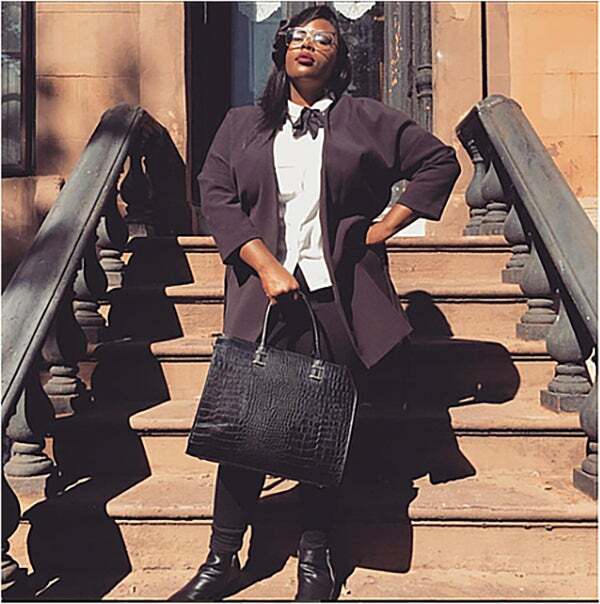 The 23-year-old image consultant has worked with celebs such as Kanye and Kendrick, and has also found time to launch a modeling career and a lifestyle blog. RILEY MONTANA. After working low-wage jobs in L.A. to support herself while pursuing a career in modeling, Montana got a break when she moved to NYC and booked a Givenchy campaign. AURORA JAMES. 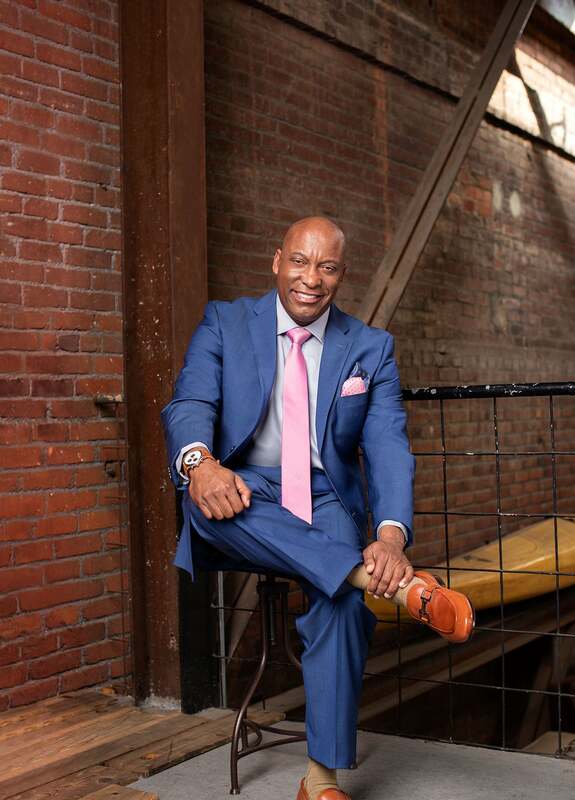 In 2013, James founded shoe company Brother Vellies. 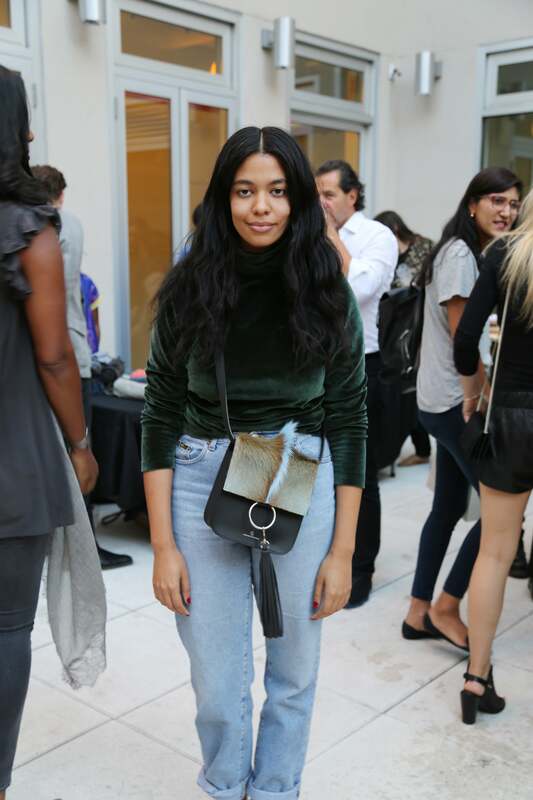 She won a $300,000 grant from the CFDA (Council of Fashion Designers of America)/Vogue Fashion Fund last year. AYA JONES. Hailing from the City of Light, Jones never planned on being a model. But since being discovered on the Rue de Rivoli, she has made strides in the fashion world: Last year, she appeared in more than 50 shows. LEONA "BINX" WALTON. This 19-year-old Tennessee native sashayed down the runway in an impressive 27 shows—from Chanel to Prada—in the 2014 Spring/Summer season. AURORA PERRINEAU. The daughter of actor Harold Perrineau snagged a major role as Shana Elmsford in the remake of 1980's fave Jem and the Holograms. 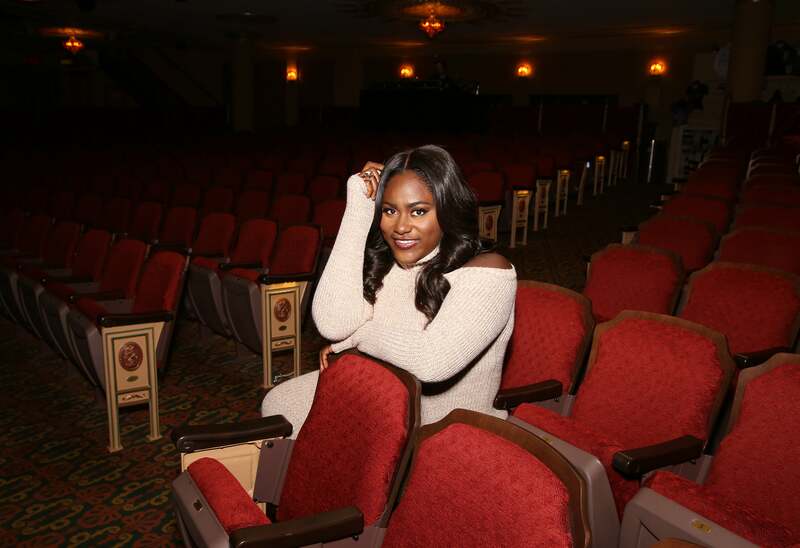 DANIELLE BROOKS. There's much more to Brooks, 26, than her larger-than-life character Taystee in Orange Is the New Black. Next? The Juilliard-trained actress is in The Angry Birds Movie. SARAH KUNST. This philanthropic investor, 28, launched ProDay in October. With this fitness app, you can train like your favorite athletes. YAMILéE TOUSSAINT. In 2012, the 29-year-old founded STEM for Dance, a nonprofit that uses dance to build girls' self-esteem and boost their STEM confidence. MACI PETERSON. Last year, Peterson, 29, developed On Second Thought, an app that allows users to recall "sent" text messages before they're delivered.